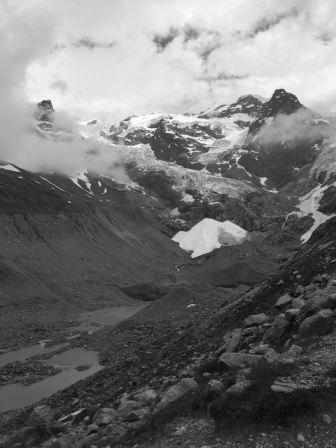 An itinerary around Monte Rosa between Italy and Switzerland, to enjoy suggestive views typical of high mountain walks. 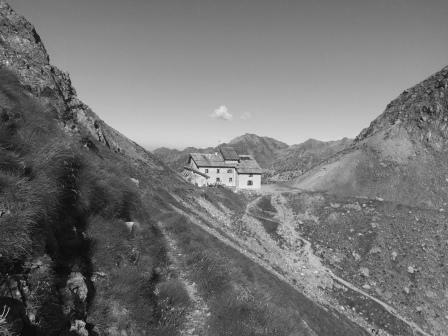 Accompanied by an expert and passionate alpine guide, you will cross picturesque valleys safeguarding the tracks of Walser settlers, inhabitants of this alpine region. 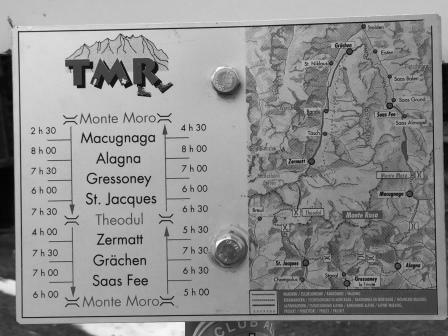 Starting from the village of Macugnaga, in the Anzasca valley, you will reach several mountain cabins and panoramic points, in addition to little villages immersed in the magic mountain atmosphere. Between stein bocks, chamoises, groundhogs and white partridges this path is perfect by foot in summer and at the beginning of autumn, but also by ski in springtime. Spectacular and breath-taking views are always guaranteed. 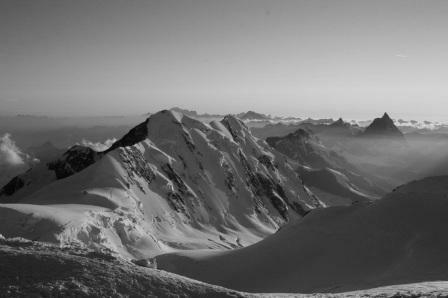 Anna is a civil engineer who, after graduation, fell in love with the mountains, decided to become an alpine guide. 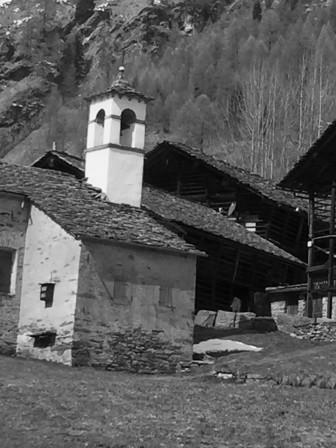 She joins the guide community of Alagna Valsesia since 2005. In the mountains she perceives infinity, feels peaceful and in control of her life. She likes being an alpine guide because of the pleasure she receive sharing her feeling with others.